LET US KNOW YOU’RE JOINING US! 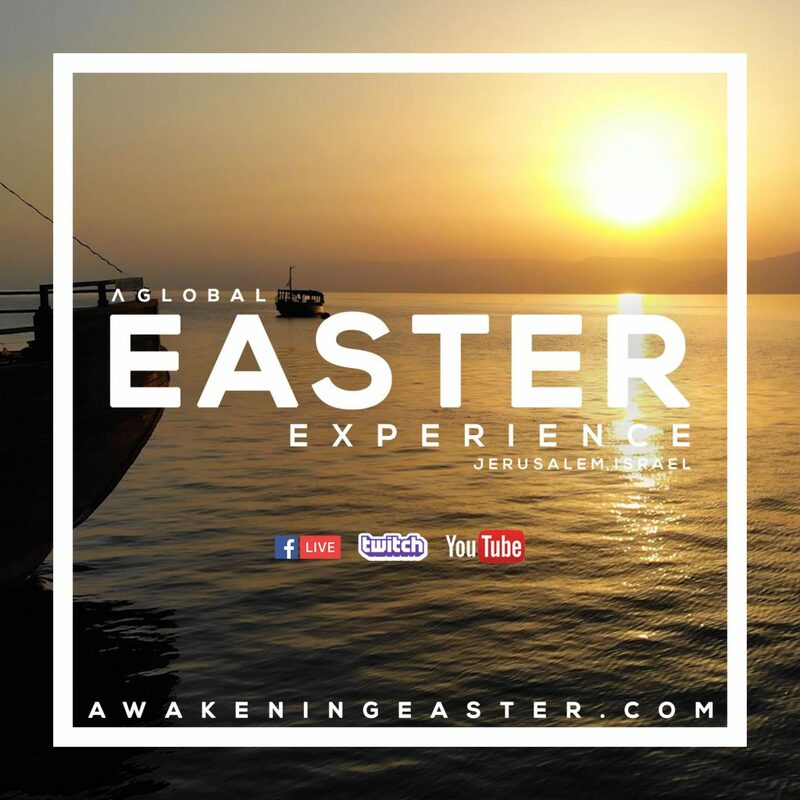 This is an online easter service broadcast from Israel to the world. 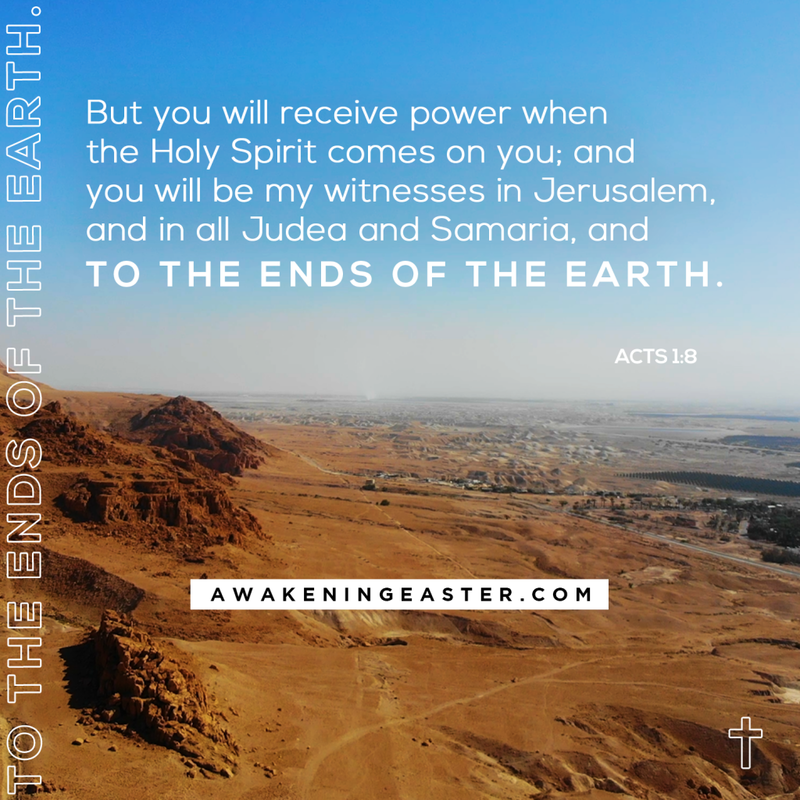 We will engage in worship, communion, and the story of the resurrection from where it all began. Easter is a globally recognized holiday. 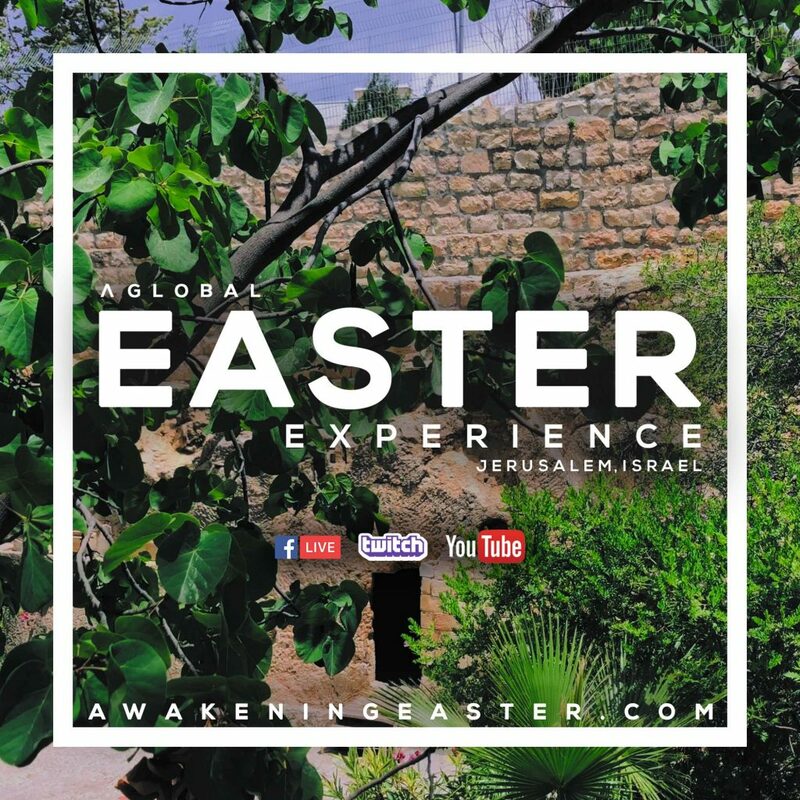 This experience is designed to engage the global community in an Easter celebration that isn’t confined to just one location, but available for the billions of people online who are looking to experience God on Resurrection Sunday.